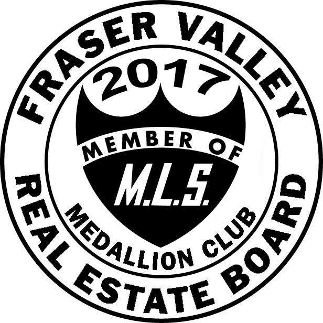 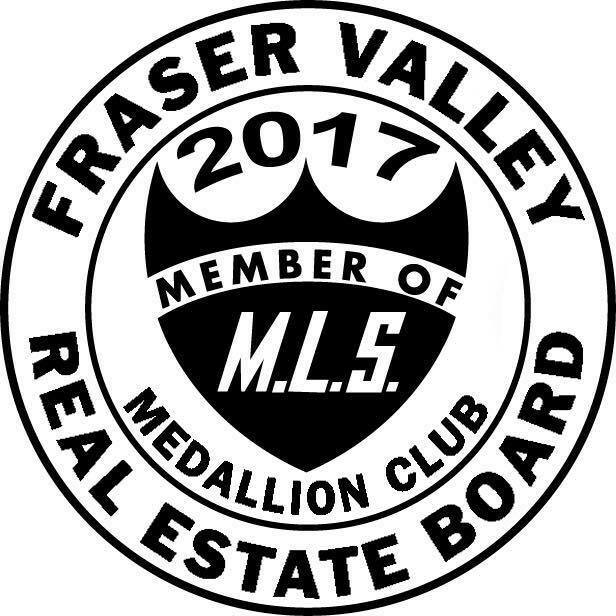 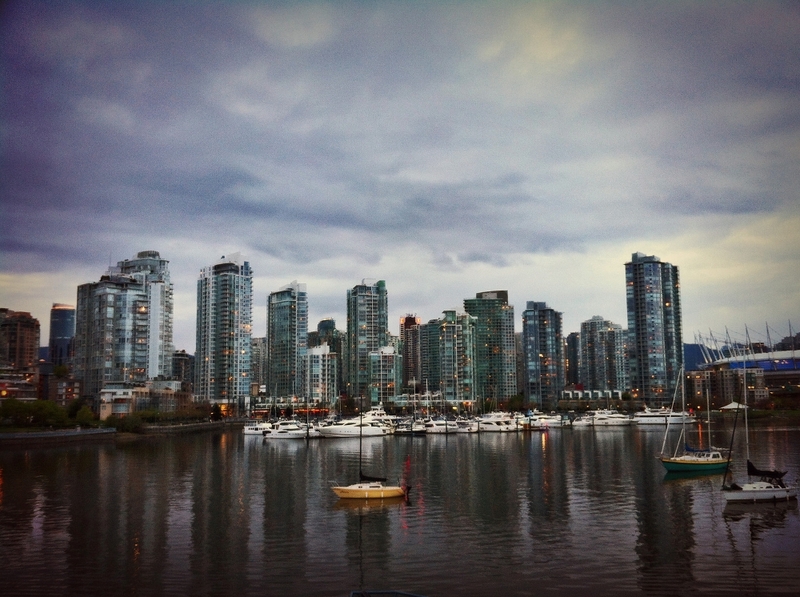 As one of the managing partners of the BCPropertySource Relator Network, Trevor draws upon the diversity of these experiences compounded with over 20 years of stellar sales and negotiation experience and brings a unique strength to the group. 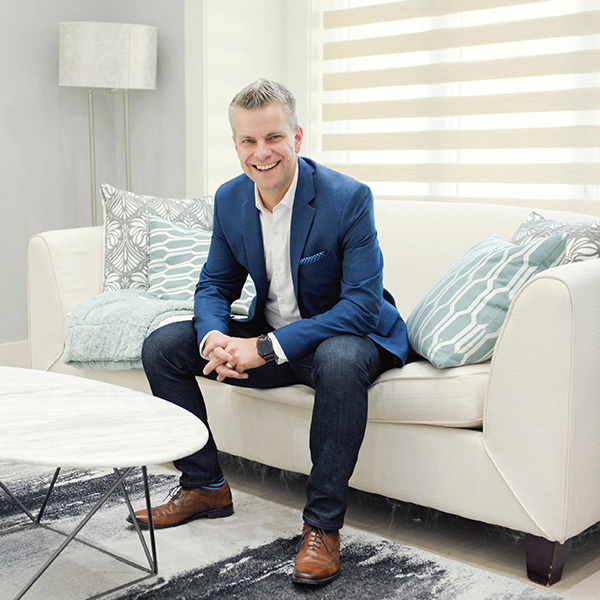 His clients have noted that he is honest and will work hard to bring the very best results. 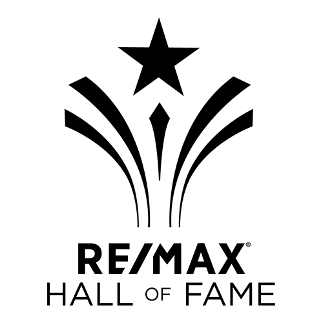 Trevor Brucki is an award winning Realtor, consistently qualifying within the top 10% of Realtor teams, and member of the RE/MAX HALL OF FAME.